I do not even close to claim to be any kind of authority on nutrition (or fashion, or motherhood, or exercise, or basically anything I talk about on this blog). But, I have spent a lot of time researching it, and was a health major in college, so my little knowledge is trying hard to grow. For me, the easiest way to stay mindful of what I'm eating is to count calories. I use the Lose It app on my phone and have the settings to help me maintain my current weight. It is SO easy and helps me keep track of what's going in so much better. It also helps me keep track of where I'm at calorie wise during certain times of the day, so I can space it out better over the course of the day and keep my blood sugar a little more even. 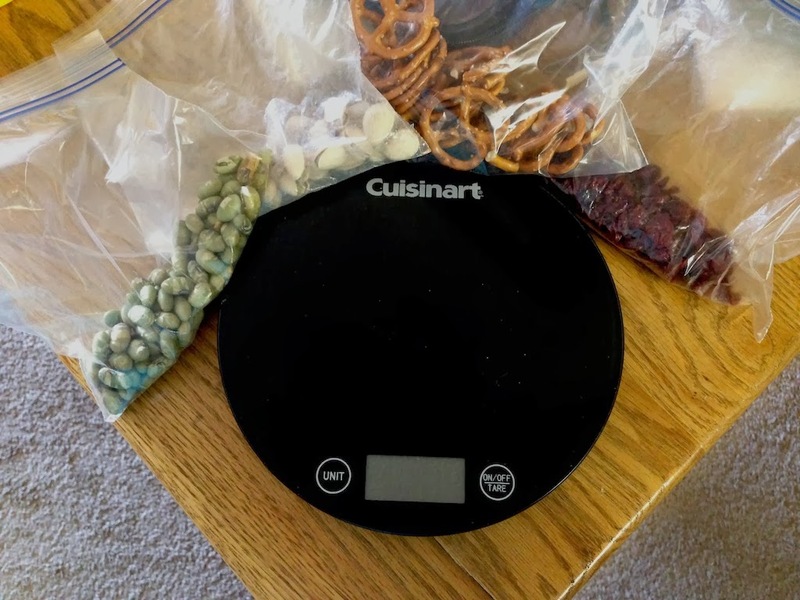 We recently invested in a Cuisinart food scale and I love it. 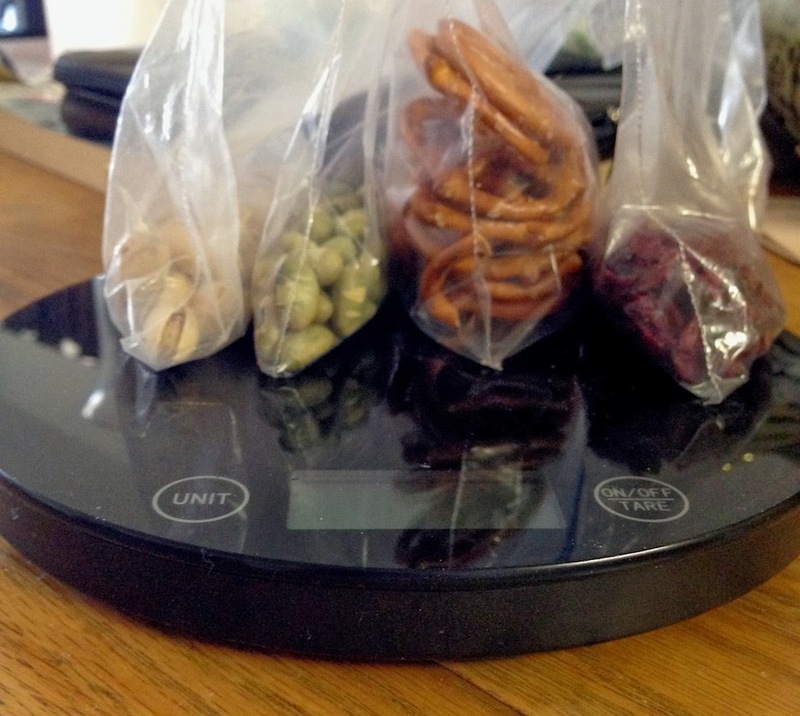 After many eye opening moments of realizing that my portion sizes are WAY off and a serving of pretzels comes way sooner than I'd like to think, this thing makes my life so much easier. I never leave the house without snacks, because hangry Danielle is a recipe for disaster. I've been trying to keep them a little more nutritious (ok, I know the pretzels are basically the definition of empty calories, one habit at a time). It's so nice knowing exactly what's going in my body so I can avoid surprises with weight gain and eat my daily dose of jelly beans without sending myself on a guilt trip about it. Lately I've been really into dry roasted edamame and pistachios. Mmm! What are your favorite purse snacks?